Will wet fall lead to better Saskatchewan crops? 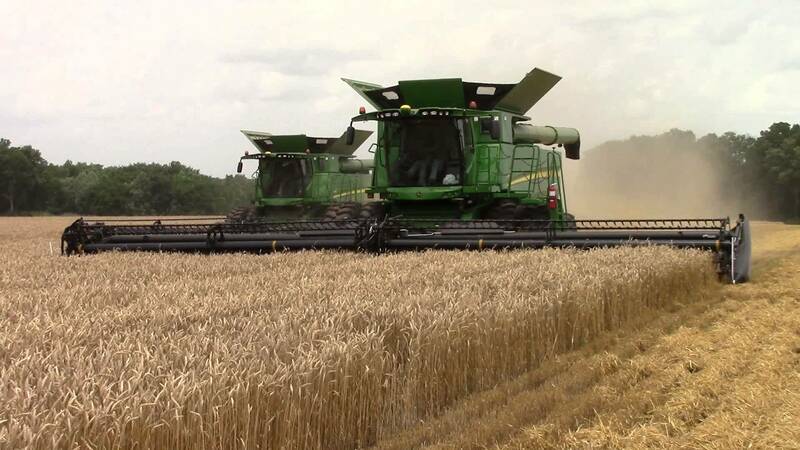 There is still a lot of combining left to do so we won’t know how big this year’s crop is, but a new forecast is suggesting it is going to be better than it was expected about a month ago. This new report comes from StatsCan and is what they call a ‘model-based’ forecast. The last one was based on the outlook at the end of July – a report that said we’d probably harvest less than last year. We now have a new one and it says improved moisture conditions later in the growing season have sparked stronger production. The federal agency is expecting this year will see more coarse grains than 2017, with increases in barley and both durum and spring wheat. In fact, this will be the largest spring wheat volume in five years. Though declines will be evident in canola and lentils. These changes are affected not only by yields but by the number of acres that are devoted to each crop so yield can up but output would decline because of fewer acres dedicated to any individual crop.